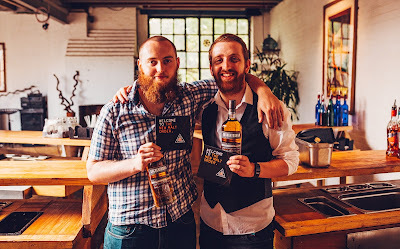 Auchentoshan, has today announced the UK winners of their annual New Malt Order competition, where 48 bartenders were invited to enter for the chance to help curate the third edition of the Lowland whisky brands ‘The Bartender’s Malt’. The UK final which was held at TT Liquor in London, saw each entrant undergo two rounds of judging by a panel of spirits and whisky experts, including Gary Sharpen and previous years’ New Malt Order winners Lachlan Rooney and Charles Roche. Bartenders were required to create a cocktail inspired by their home city, and then a cocktail made using the very first edition of the Bartender’s Malt, which is described by the brand as being the only whisky created by bartenders, for bartenders. 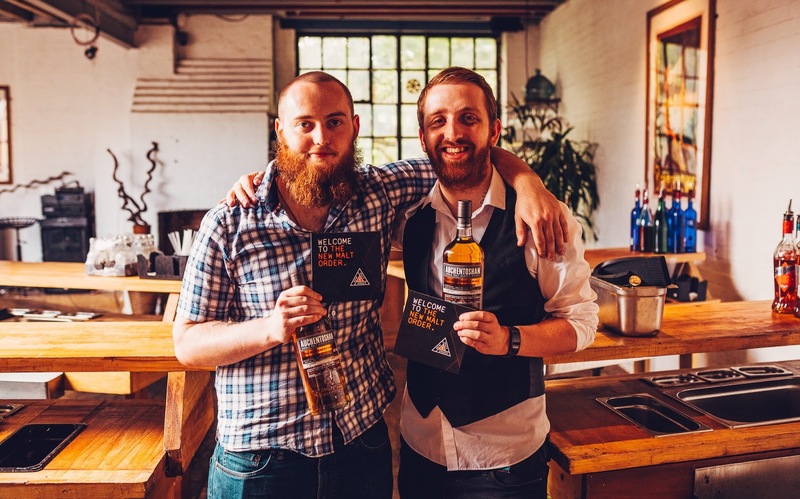 Contestants came from all over the UK to compete, but it was Adam Lynch, formally of Science & Industry Bar in Manchester, and Glen Howartson from Black Rock in London, who were declared as the winners. Lynch, who hails from Manchester, created for the first round the cocktail ‘The Port of Manchester’ using Auchentoshan Three Wood Tawny Port, Cherry Heering and tiki bitters, whilst Howartson, who comes from the north of Scotland, mixed up ‘Farmer’s Dram’, using Auchentoshan Three Wood, vodka and raspberry jam butter. Both Lynch and Howartson will represent the UK in helping to curate the Bartender’s Malt Number 3 along with winners from Canada, Germany and Russia, in Auchentoshan’s spiritual home, Glasgow later this month. The third edition of Auchentoshan’s ‘The Bartender’s Malt’, will be released later next year.